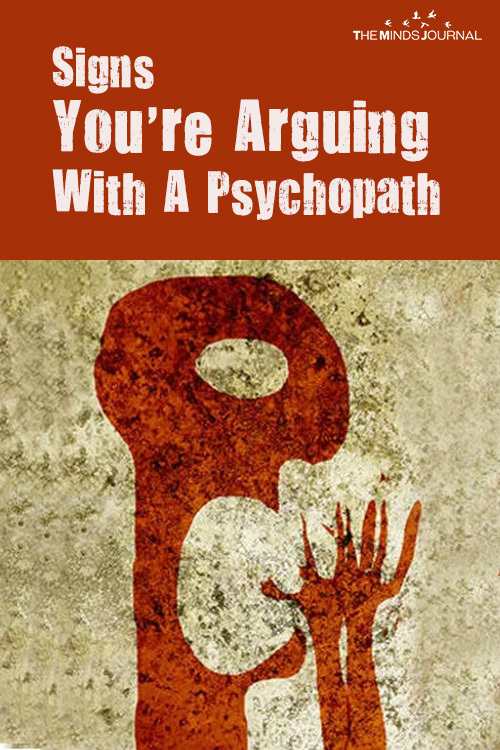 Arguments with psychopaths leave you drained. You might spend hours, even days, obsessing over the argument. If you think you have the perfect response to their latest outrageous comment, they planted it there on purpose. They’retrying to provoke you. They’re trying to draw you in. 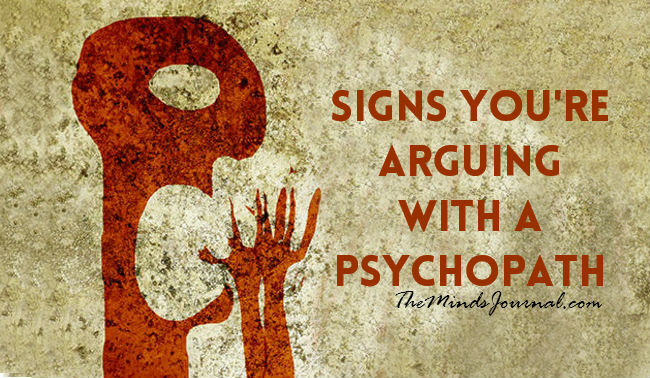 Signs You’re Arguing With A Psychopath .